Please note that not all presenters/sessions have a PowerPoint presentation, and some presentations have been modified for publication. All files have been converted to PDF. To download a presentation, handout or graphic illustration, click on the icon next to the speaker name or session title. 1.2.B. VET | Aged care in China: where are the opportunities for VET? 1.3.A. International education in Australia: come and test your proficiency! 1.5.A. The great debate: is continued growth in international enrolments sustainable? 2.1.B. More than a roof over their heads? The NSW Government offered 200 international students work integrated learning experience – what did we learn? 2.1.G. Big data? It’s not the size; it’s what you do with it! 2.3.B. Can connectivity provide one global education agent quality framework? What are employers looking for from international students? 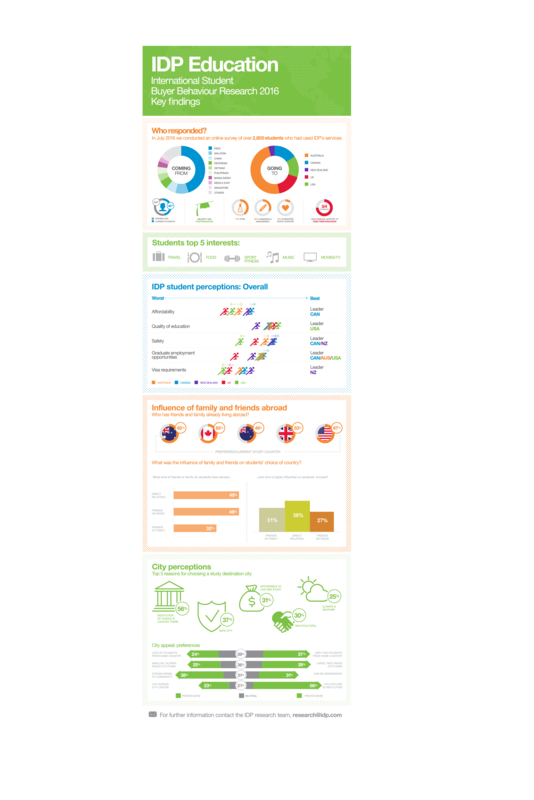 What are prospective international students’ perceptions and expectations for employability and careers? 2.5.C. Maximising offshore pathways and the rise of the glocal: challenge or opportunity? How do rankings impact international tuition fees in Australia? Is there a magic formula for valuable and active global institutional partnerships?